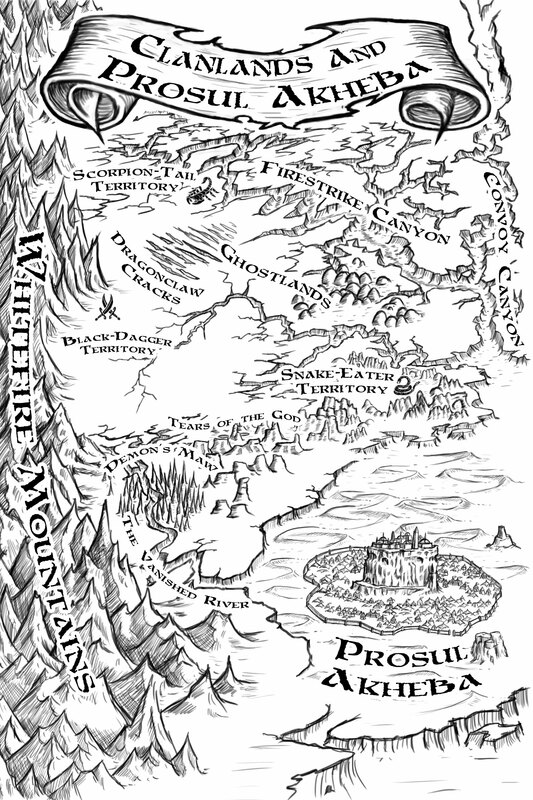 These maps are included in print and ebook editions of the 3rd novel of the trilogy, The Labyrinth of Flame, and are the work of excellent artist/author Curtis Craddock. Want to see what the mountain scenery Dev and Kiran travel through during their journey across the Whitefires might look like? Over at the BookSworn author collective, I've got a pictorial travel guide to the locations in the book. Hope you enjoy looking at the pictures as much as I did picking them out! SFF Writer's Chat transcript, at SF Signal, in which I talk about epic fantasy, my influences, the magic in the Shattered Sigil books, and more. Only The Best SciFi, in which I get asked some truly unique (and fun) questions, as well as talk about the difference between writing my first novel and my second one. Fantastical Imaginations, in which I talk about my favorite books and share how much of my personal mountaineering experience went into The Whitefire Crossing. 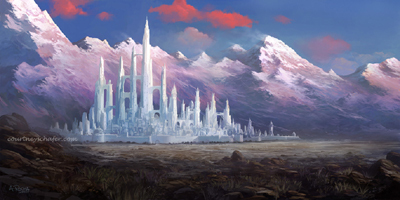 Individual "Ask Me Anything" on Reddit's r/Fantasy forum: in which I answer all manner of questions on everything from worldbuilding to figure skating. 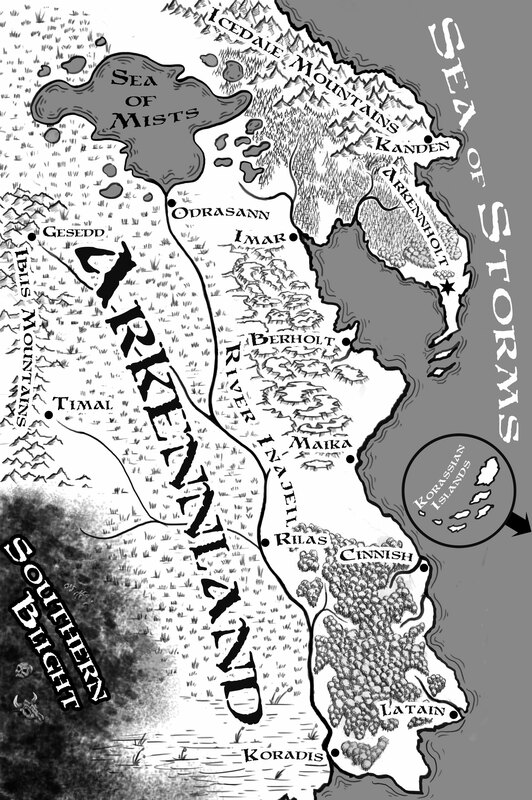 Fantasy Book Cafe, in which I discuss the details of my worldbuilding and my motives in writing certain characters. Stumptown Books: Part 1 | Part 2 | Part 3, in which I talk about everything from narrative choices and cover art to my favorite climbs. Speculate! Podcast - podcast interview discussing how my experiences climbing (and even figure skating!) influenced The Whitefire Crossing, what it's like to write the second novel, and more. Rising Shadow, talking about what it's like to write a novel, favorite fantasy authors, how I got started climbing, and more. Fantasy Book Critic, talking about my journey to publication, writing Whitefire's sequel The Tainted City, ebooks and the state of fantasy literature, and lots more. Yet There Are Statues, talking about adventure fantasy, the history of mountaineering, YA vs. adult, among other things. The Qwillery, sharing my most interesting writing quirk, which character was easiest to write, and more. Stumptown Book Blog: Broaden Your Horizons, in which I share six of my favorite female-authored fantasy novels with non-European settings. 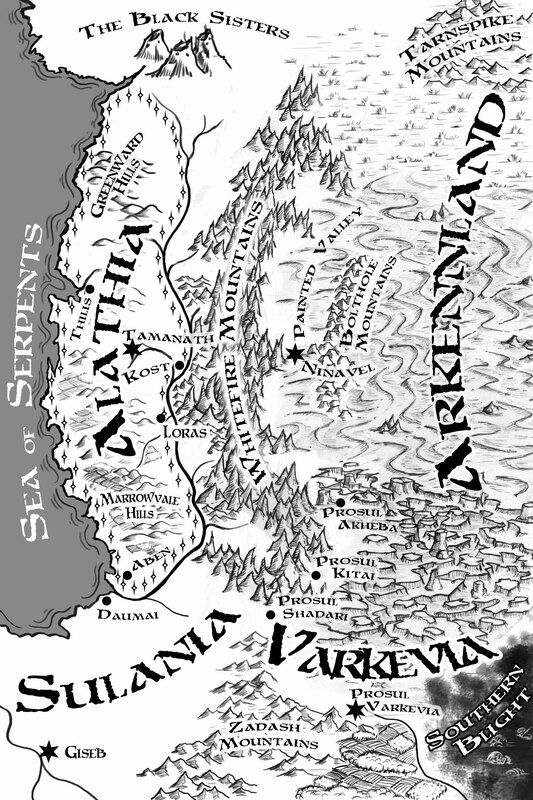 Sons of Corax: Building Fantasy Worlds One Name At A Time, explaining how I came up with character and place names for my novels (part of the "Names: A New Perspective" guest post series). My original query letter for The Whitefire Crossing, along with an explanation of why a writer might want an agent. Copyright © 2010 Courtney Schafer. All rights reserved.